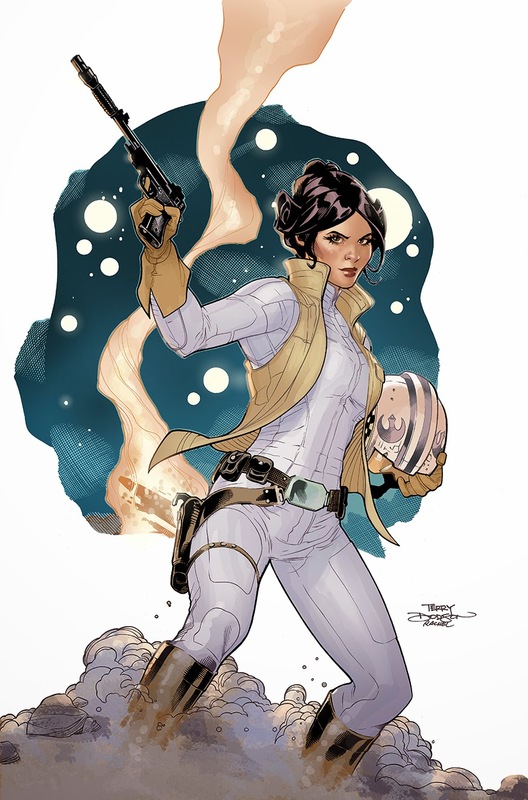 Underway on the first issue of PRINCESS LEIA with Mark Waid writing, Rachel Dodson on inks, Jordi Bellaire coloring , Jordan White editing and coming out from Marvel in March 2015. 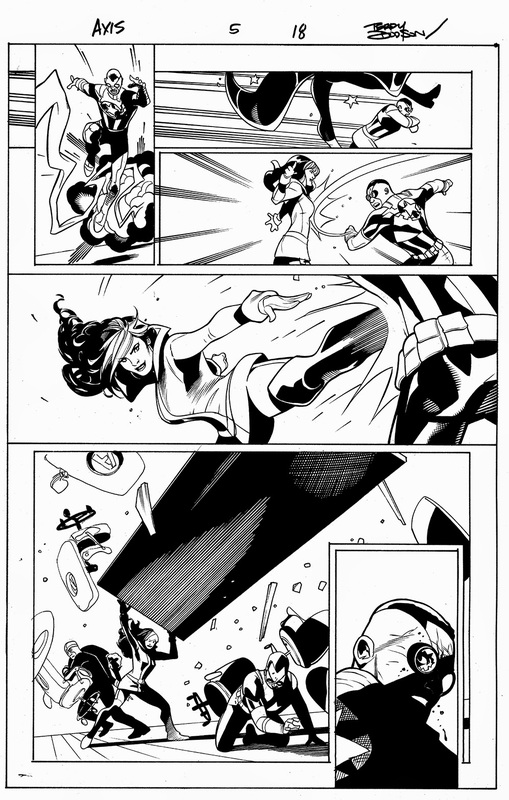 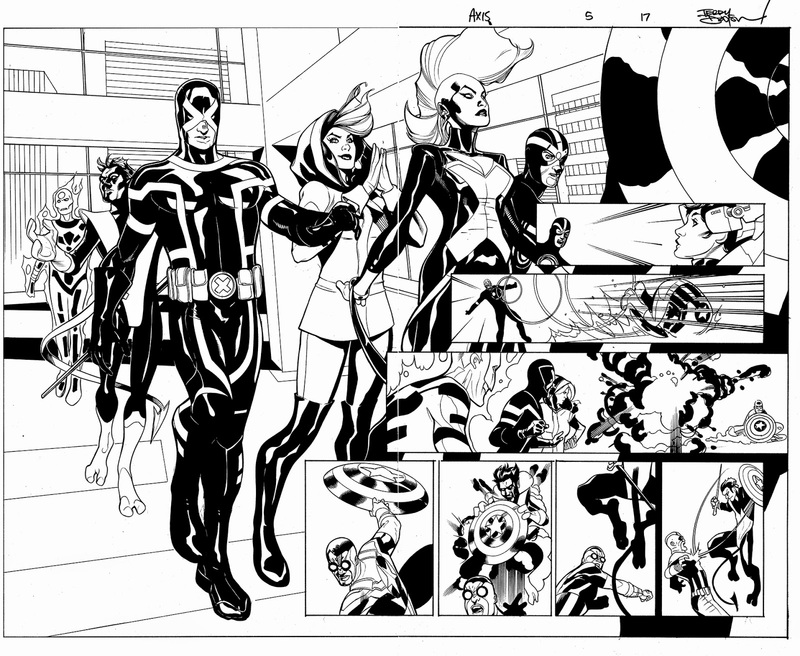 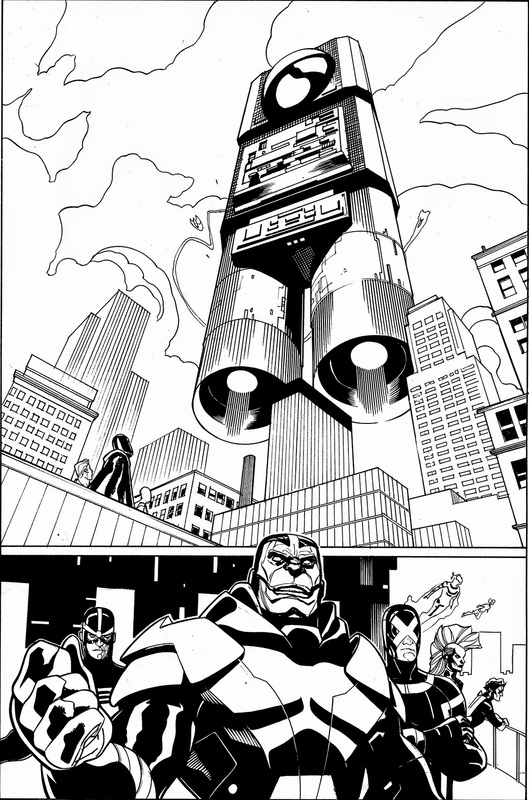 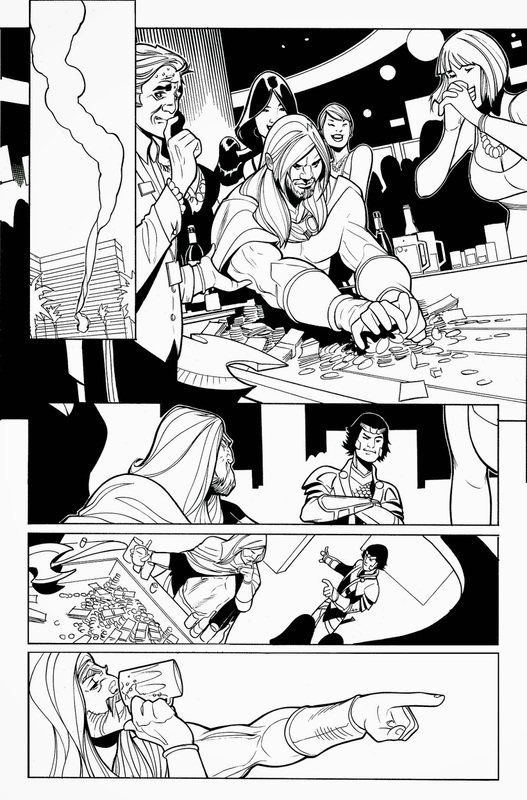 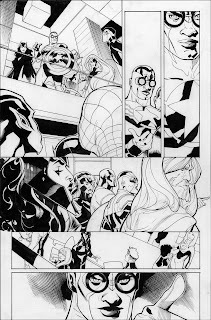 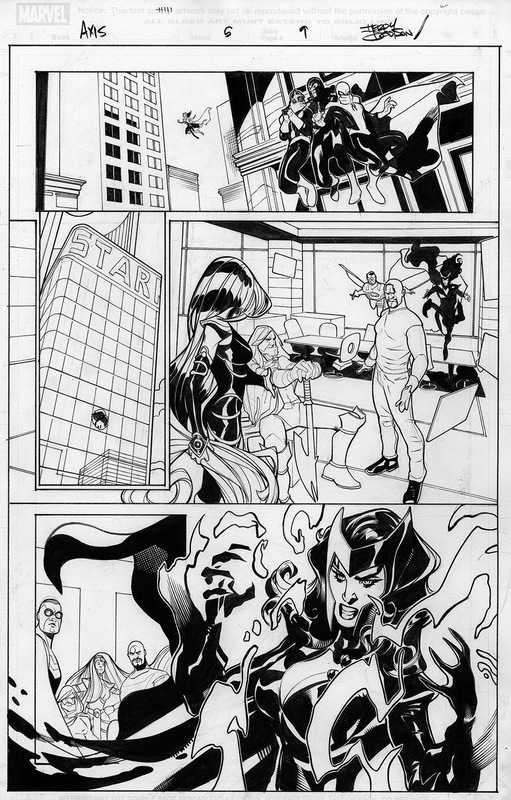 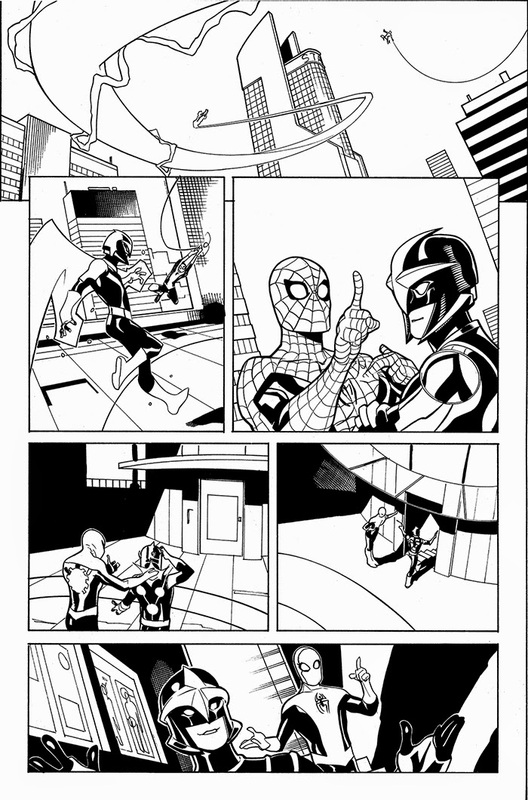 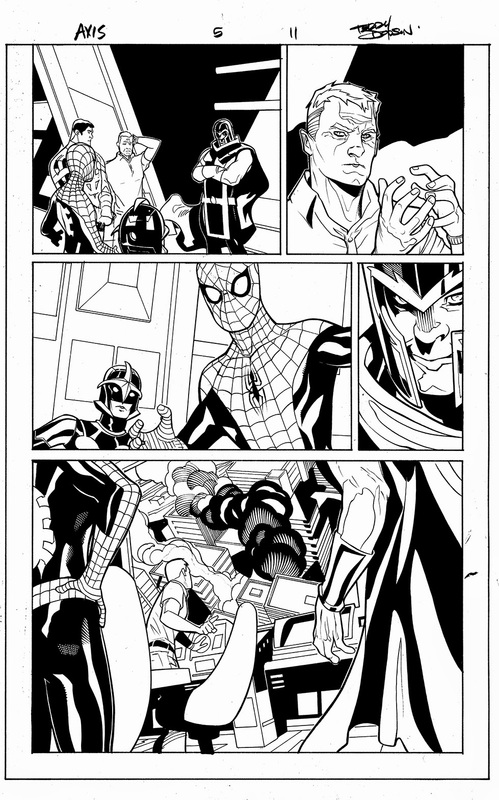 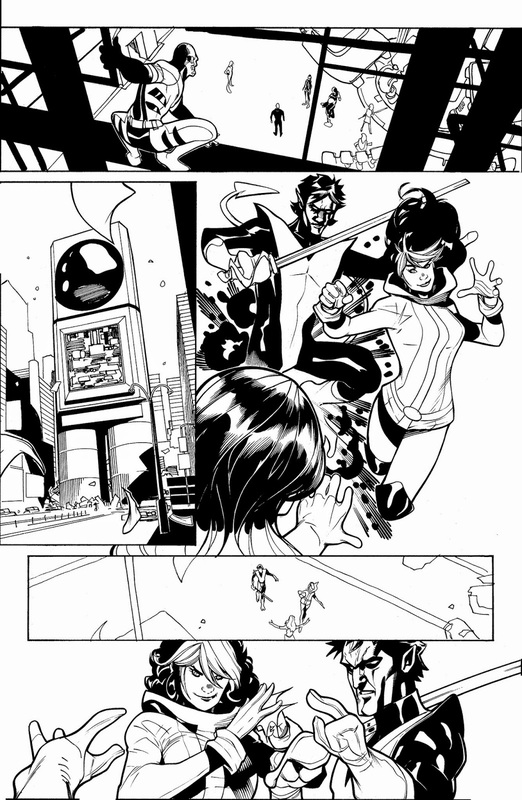 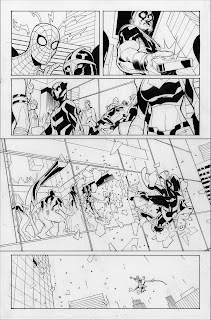 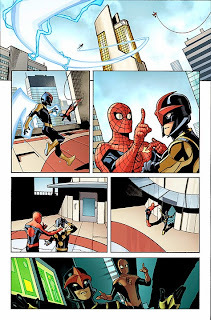 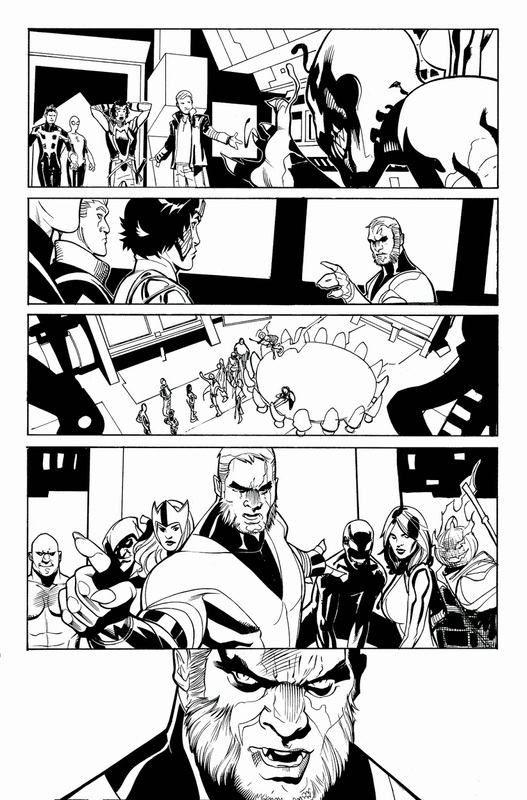 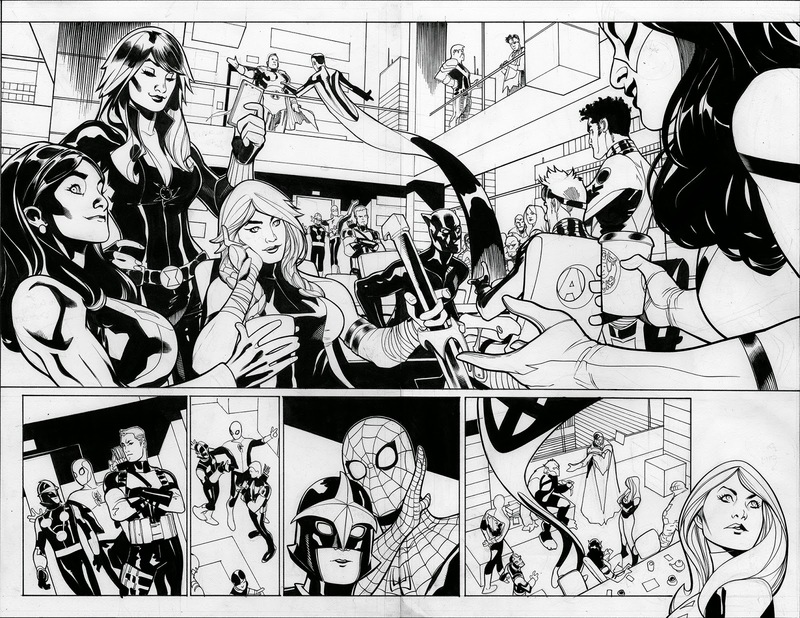 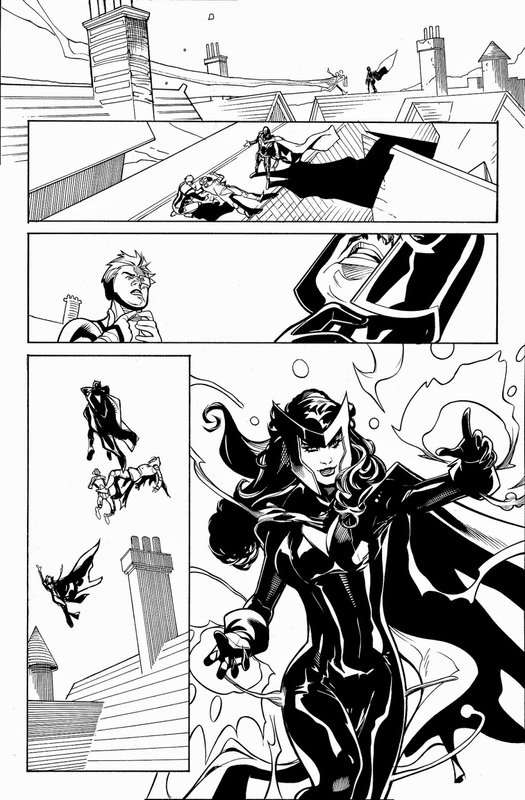 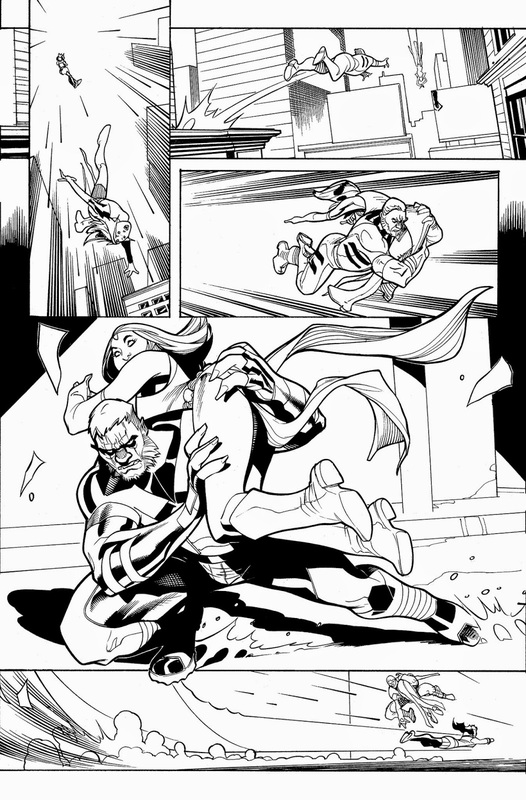 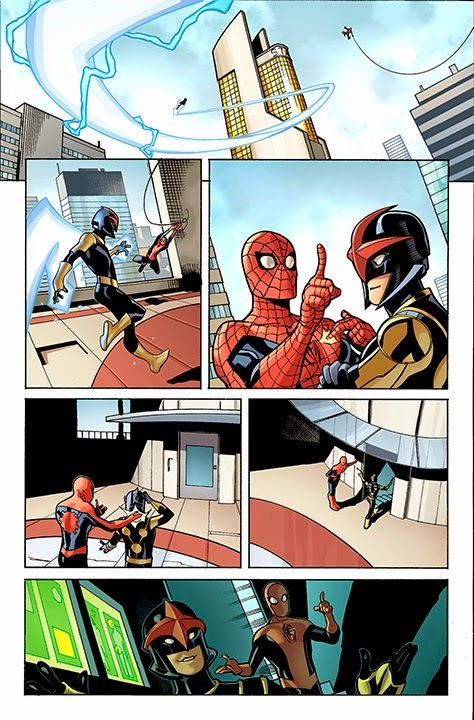 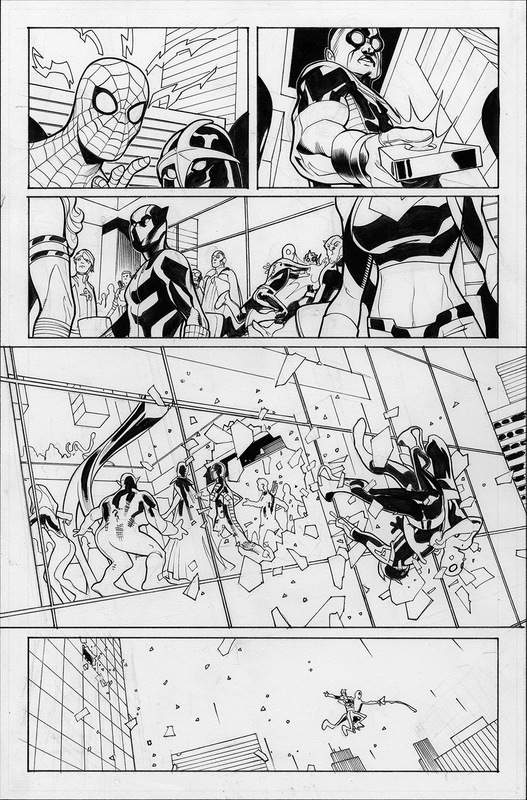 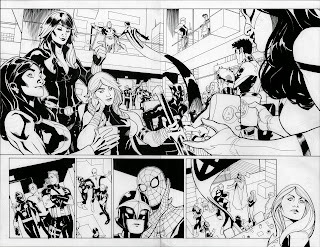 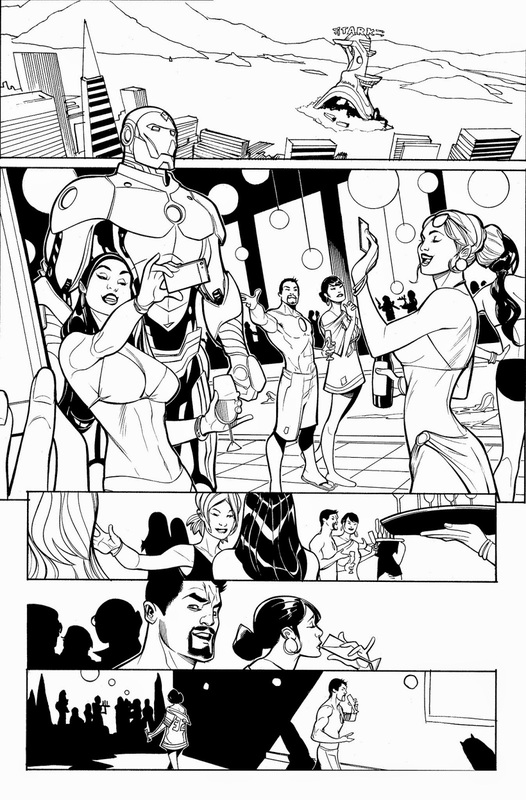 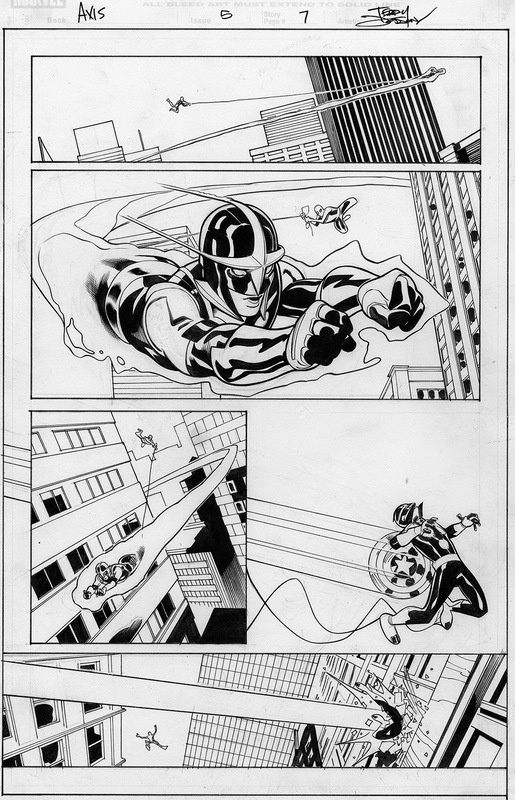 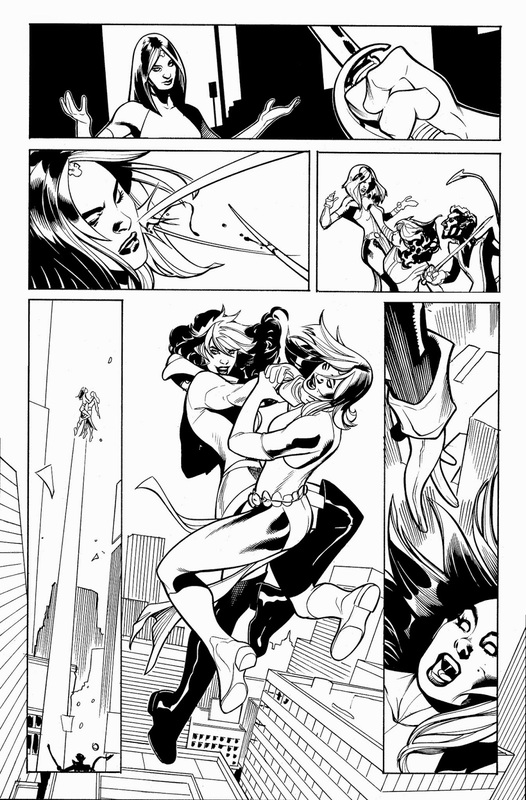 Here's a look at the scans of the original art to the pages 1 -5 of ISSUE 5 of Avengers & X-Men: AXIS 5. 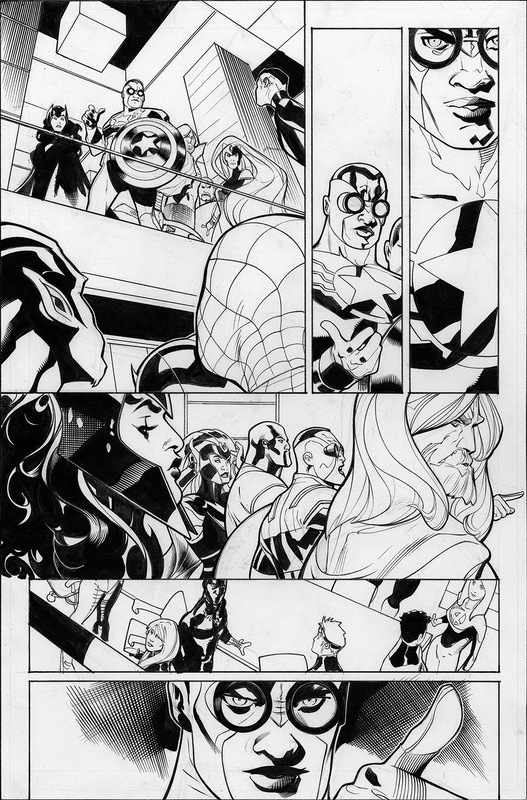 Pages drawn on 11 x17 Bristol board with Light Blue and HB lead and then inked by Rachel Dodson using using Windsor Newton Series 7 Kolinsky Sable #2 Brush and Higgins Black Magic Ink to ink with. 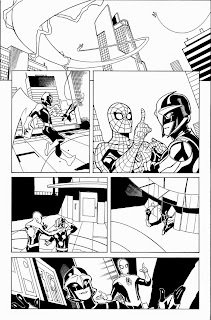 I will be posting up a list of original art for sale from this issue soon! 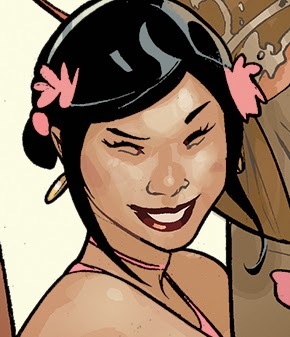 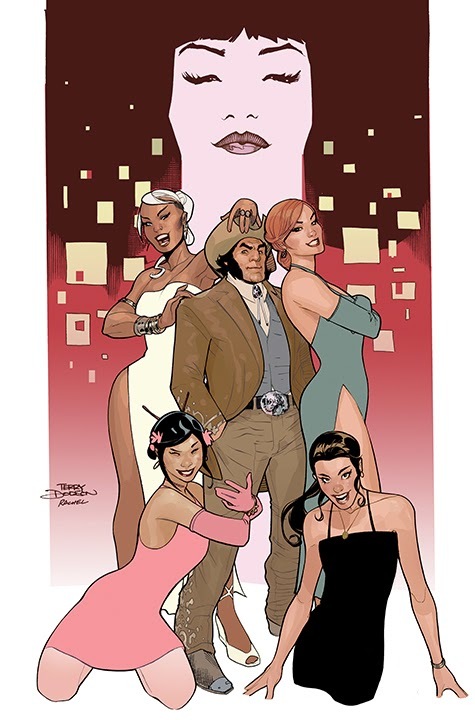 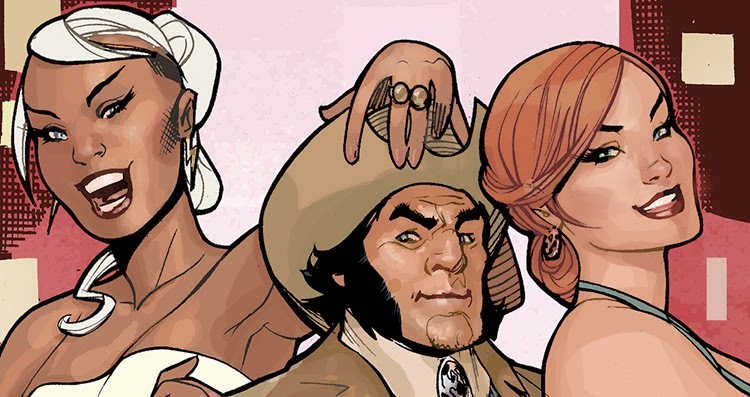 Avengers & X-Men: AXIS #5 is out today, written by Rick Remender with art Rachel Dodson and me and colors by Laura Martin. 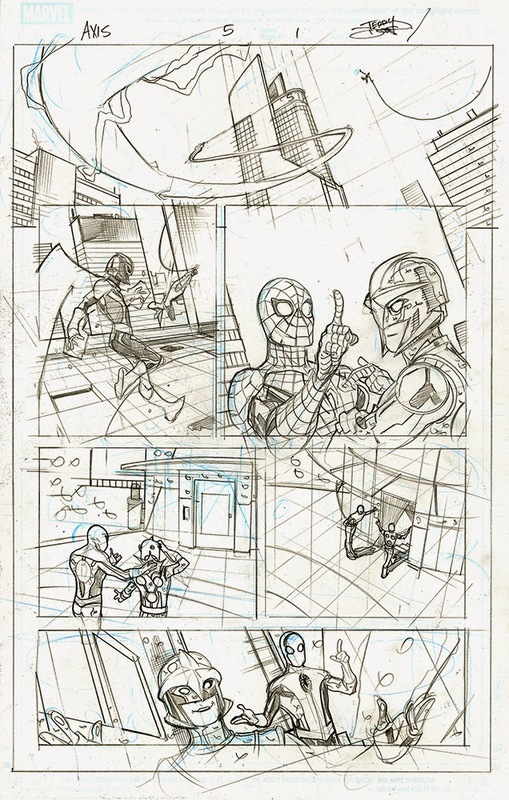 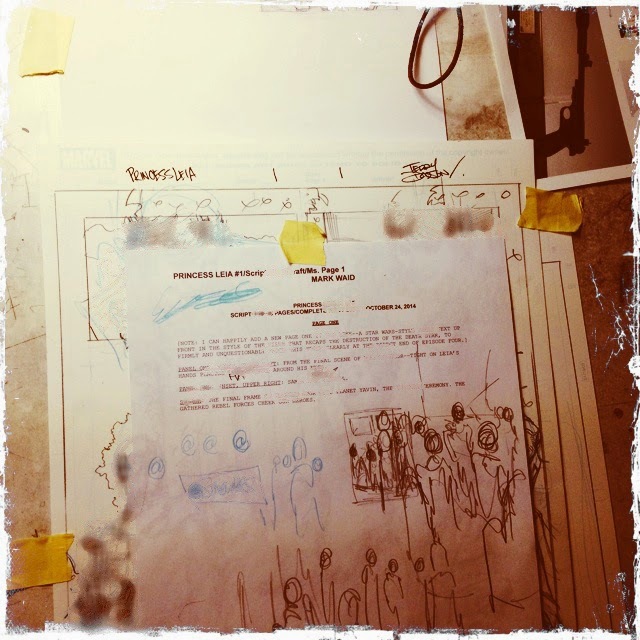 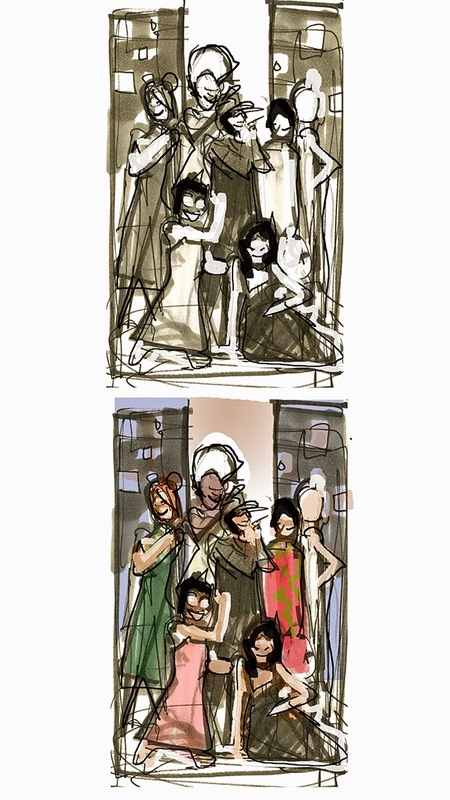 Here's a look at the making of page 1. 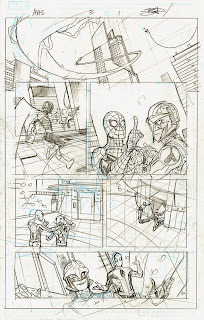 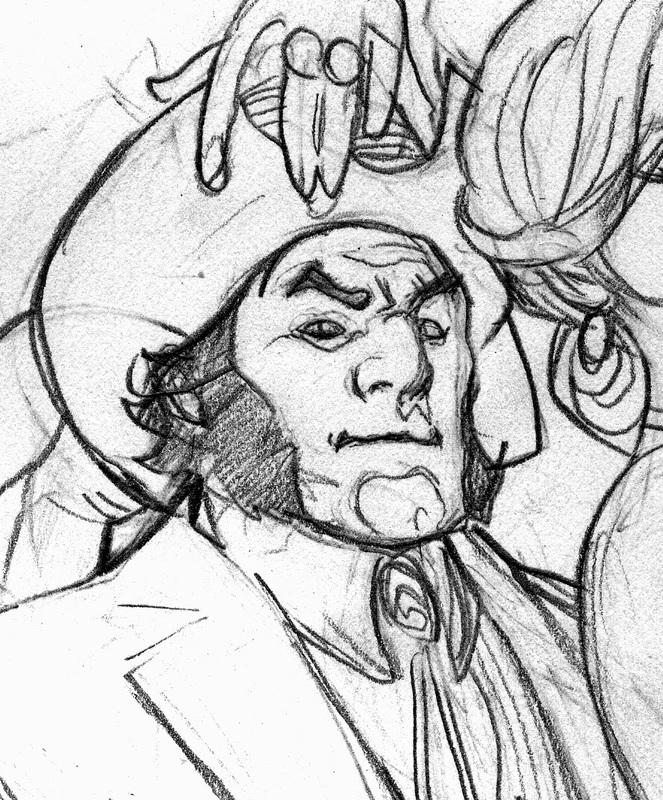 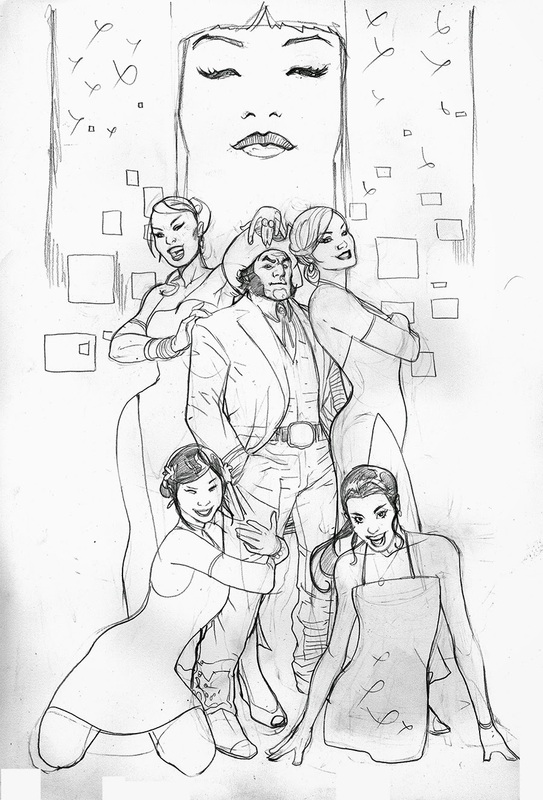 Pencils drawn in Light Blue and HB lead on 11 x 17 Bristol Board. 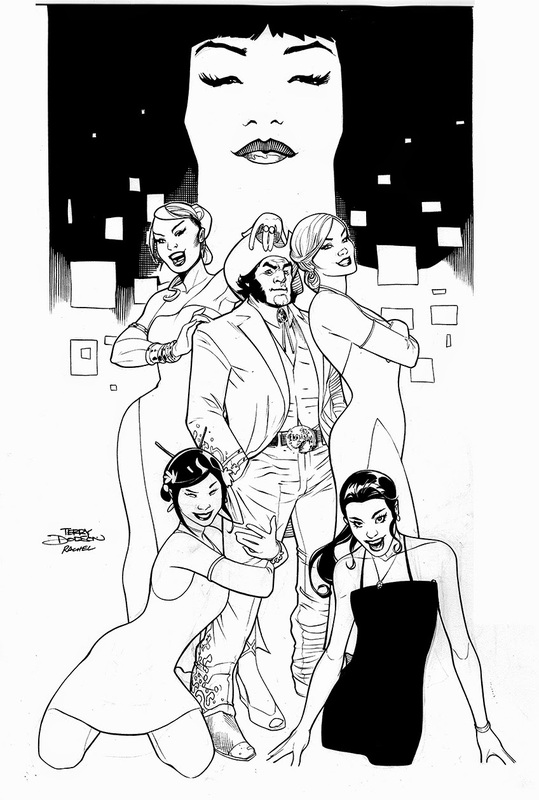 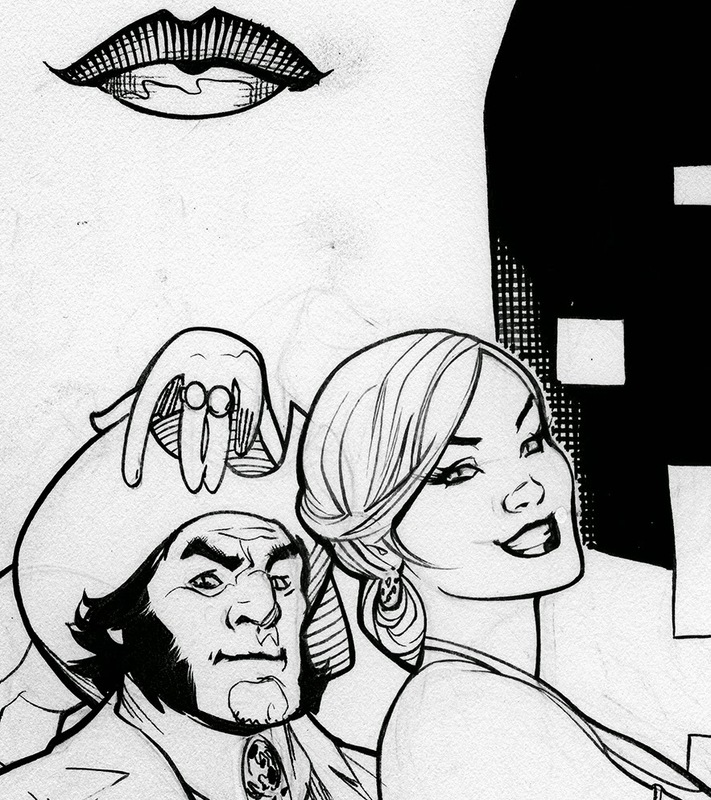 Rachel Dodson inks - using Windsor Newton Series 7 Kolinsky Sable #2 Brush and Higgins Black Magic Ink to ink with.